Bonnie and Damon discuss their future!. 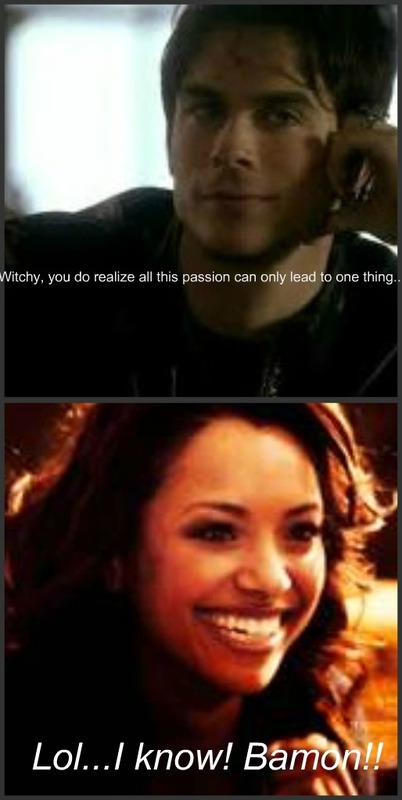 Bonnie and Damon discuss their future!. HD Wallpaper and background images in the Bonnie's Multi Shippings club tagged: bonnie bennett damon salvatore the vampire diaries bamon. This Bonnie's Multi Shippings photo contains 肖像画, ヘッドショット, クローズアップ, ポートレート, ヘッド ショット, and クローズ アップ. There might also be アニメ, 漫画, マンガ, and コミック.